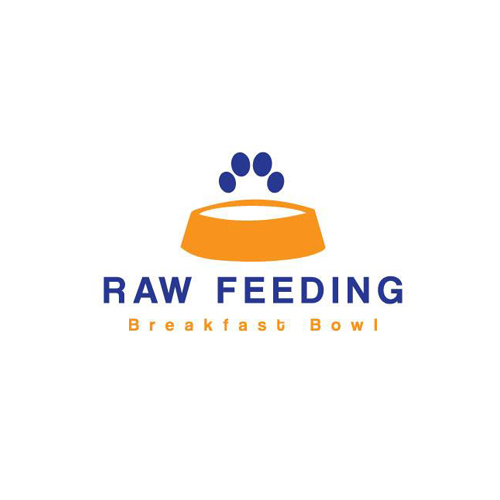 Perfectly Rawsome’s vision is to create a community focused, driven, and dedicated to improving the health and wellbeing of pets. We strive to connect reputable and reliable pet sources to customers in efforts to effect change worldwide. 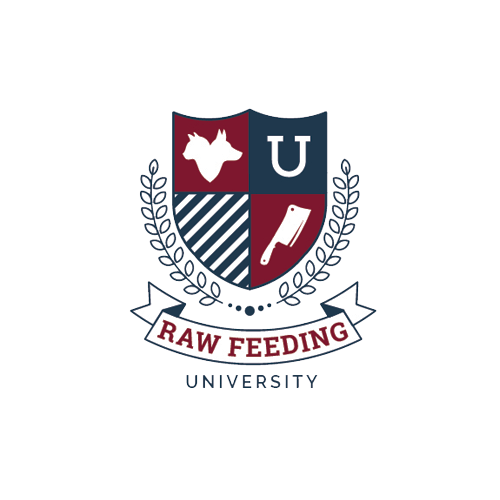 Raw Feeding University is a Facebook group for users to share experiences and ask questions about raw feeding. 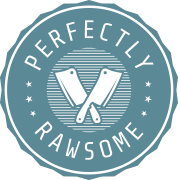 Perfectly Rawsome’s goal is to provide trustworthy and reliable information on raw diets for dogs and cats. In efforts to achieve this goal, Perfectly Rawsome is the driving force behind this online community. 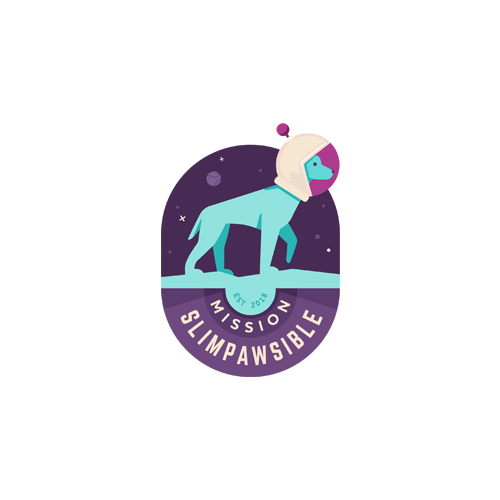 Mission Slimpawsible is a Facebook group created to overcome canine obesity. This community is a team of worldwide members with a focus on helping dogs achieve and maintain physical fitness. Our mission is to encourage and support pet owners to help dogs loose weight through appropriate diet and exercise. The Raw Feeding Breakfast Bowl video podcast by Scott Marshall The Dog Dad from Raw Feeding 101, Kimberly Gauthier from Keep the Tail Wagging, and Ronny LeJeune from Perfectly Rawsome. 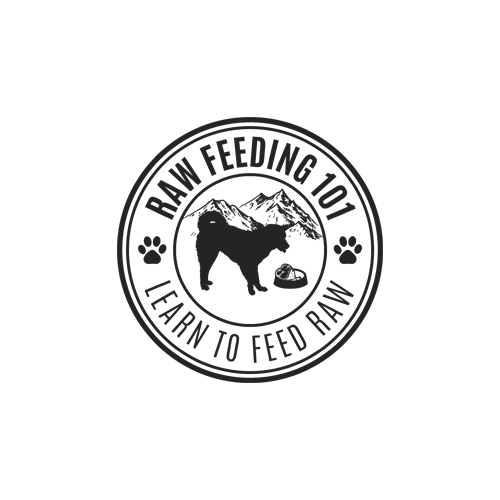 Podcasts are held once a month on YouTube where Scott, Kimberly, and Ronny discuss the latest topics in raw feeding. 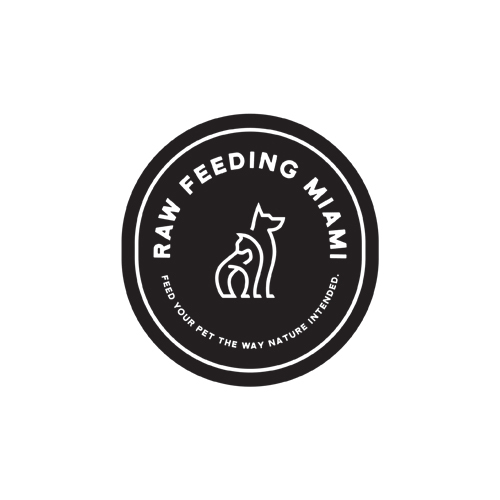 Raw Feeding Miami is a high quality raw food supplier who ships products throughout the continental US. 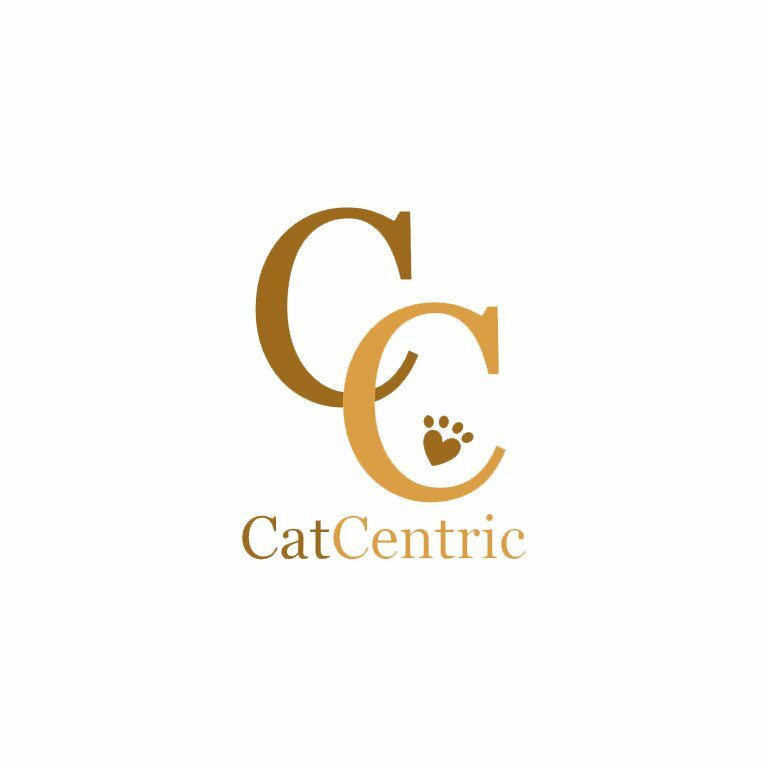 CatCentric is a trustworthy and highly recommended website dedicated to diet, behavior, and enrichment for felines! 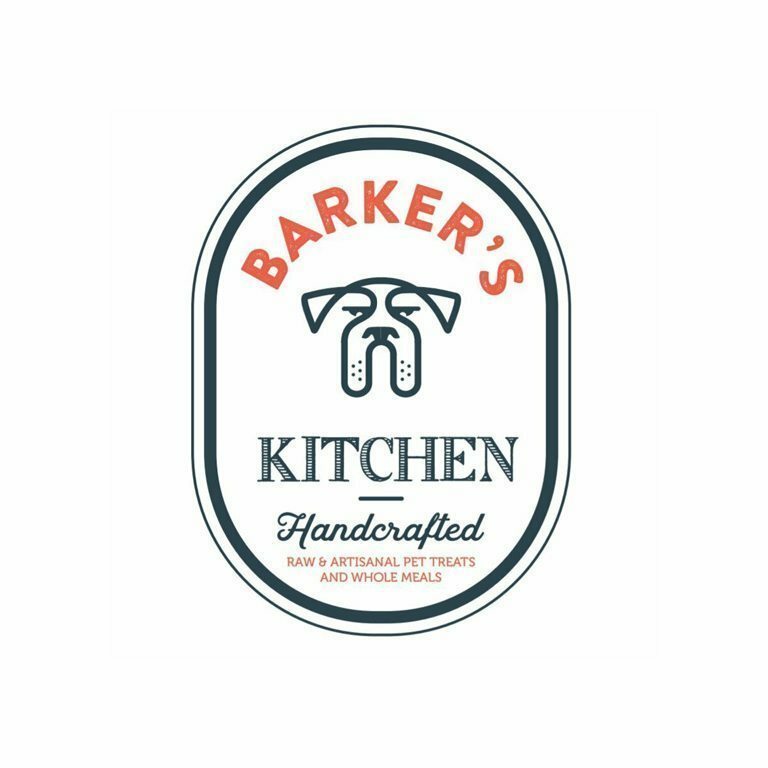 The Barker’s Kitchen sells freeze dried treats using single ingredients and high quality ingredients from ethical farmers. 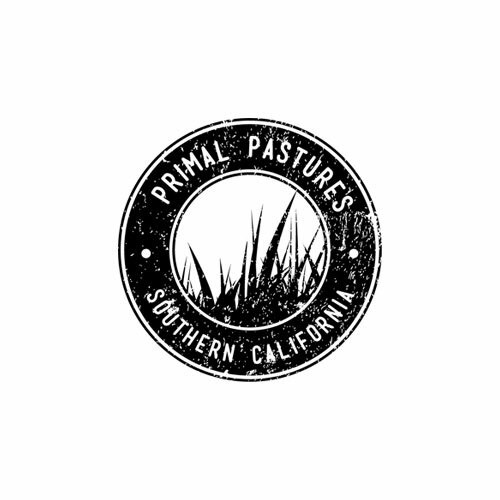 Primal Pastures is a 100% pasture farm in Southern California and a supplier of high quality meats to the west coast. 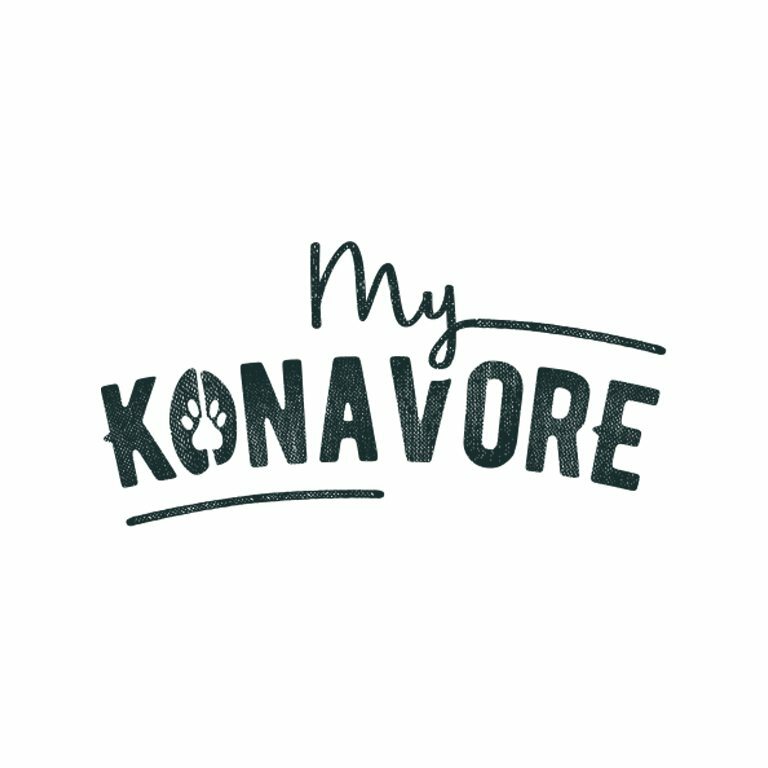 My Konavore provides high quality home prepared raw meals tailored to your pets needs for customers in San Antonio, TX. 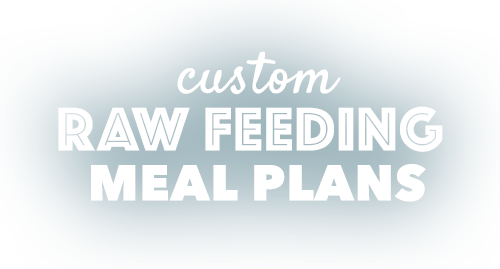 Raw Feeding 101 offers raw feeding videos to help transition dogs to a raw diet. Use code pr40 to get lifetime access for $40! Kimberly Gauthier is a blogger at Keep the Tail Wagging where she shares her experiences about her dogs and raw feeding. 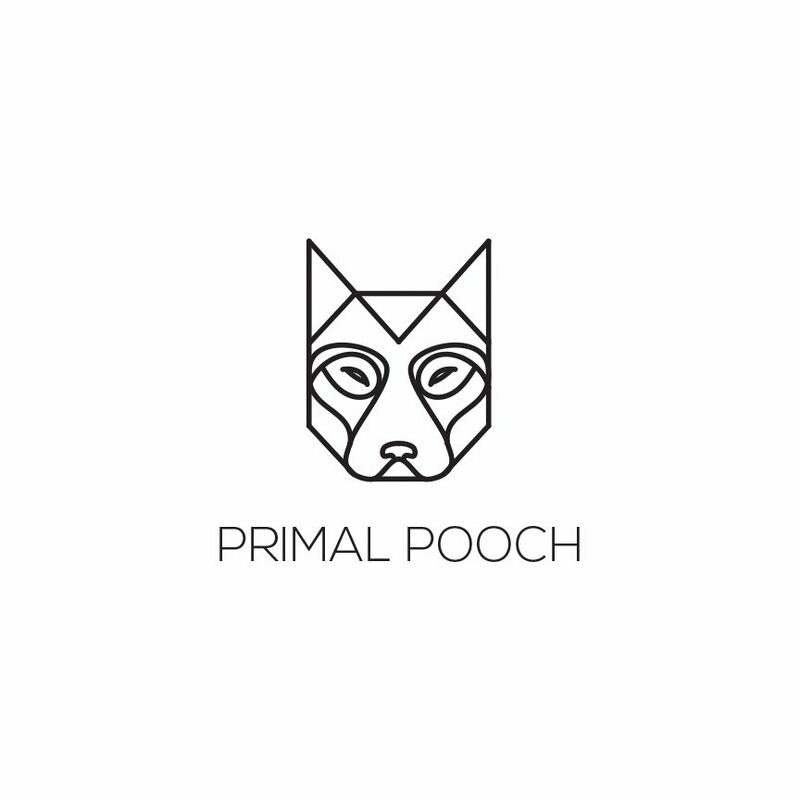 Primal Pooch is an online blog dedicated to helping pet parents switch to a species appropriate raw diet. 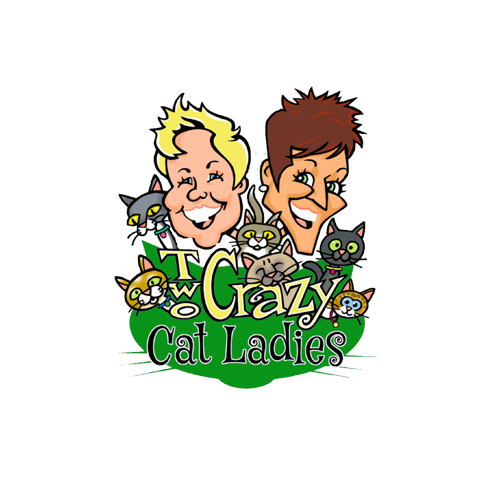 Two Crazy Cat Ladies are two enthusiastic feline fanatics who created an all natural product line for health and wellness. 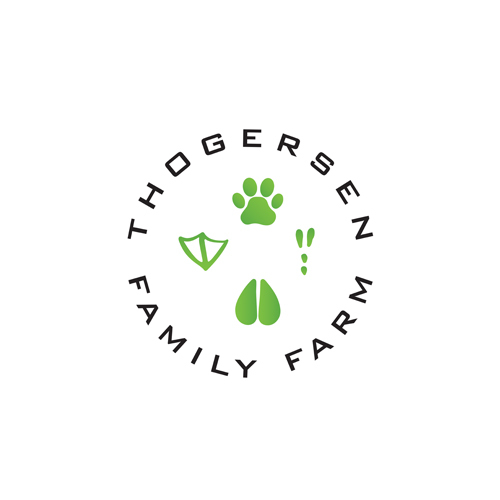 Thogersen Family Farm is a small family farm who sells raw rabbit, duck, and goat products to customers in the continental US. 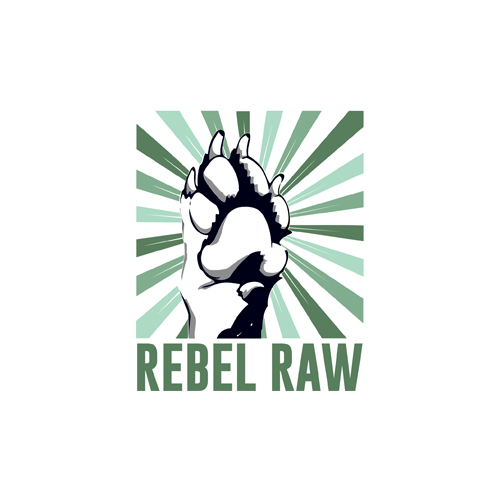 Rebel Raw is a small raw feeding business who creates small batches of balanced grinds with high quality ingredients. 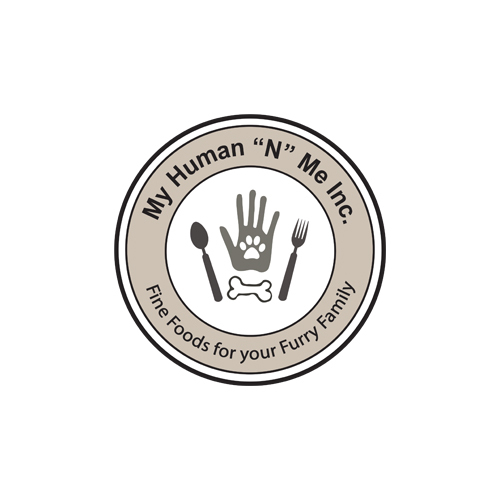 My Human N Me is a sells beef biltong treats for dogs made with high quality beef marinated in herbs, and spices.